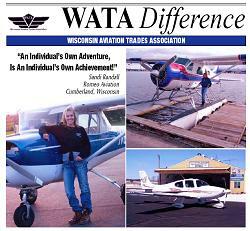 Wisconsin and the Midwest's Finest General Aviation Flight Training. 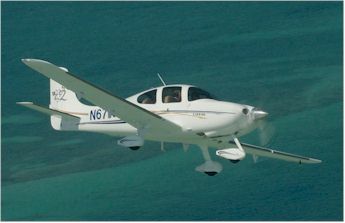 Romeo Aviation your experienced source for general aviation flight training including Private through Commercial, Instrument, Cirrus Aircraft (SR20, SR22, SR22T, Perspective), and Float Plane instruction. 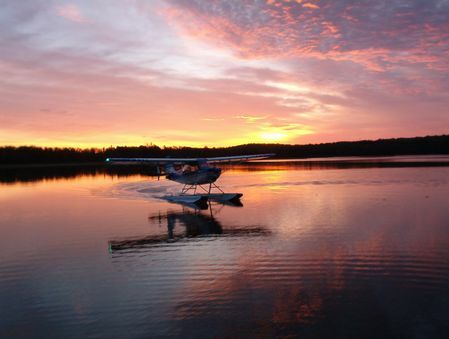 Let us put our thousands of hours of Great Lakes and Canadian flying experience at work for you. 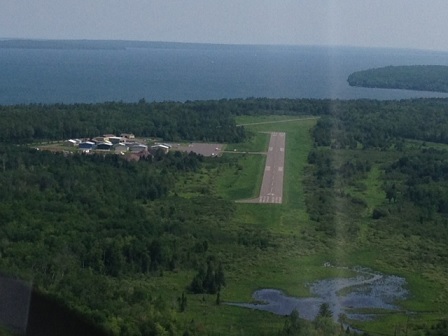 Interested in a trip to Madeline Island Apostle Islands, give Sandi a call. 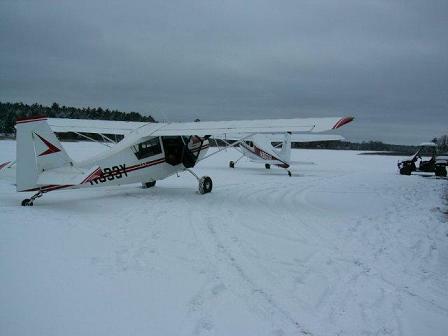 VIDEO: Mountain Flying adventures...Rockies Trip Training - Mountain Knowledge - Exposure and building confidence in the environment. 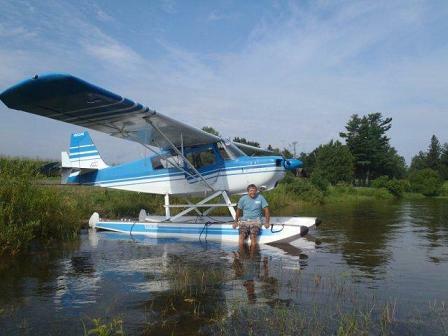 FASCINATED BY FLIGHT-LEARN TO FLY! 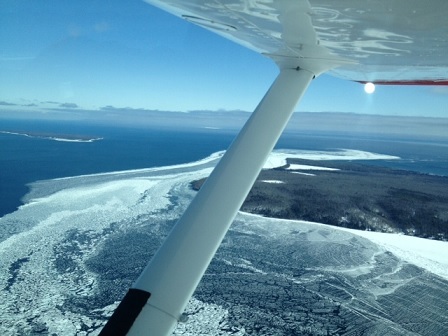 Apostle Islands WI Flight Training Trips--Half day-Winter/Summer-Madeline Island. 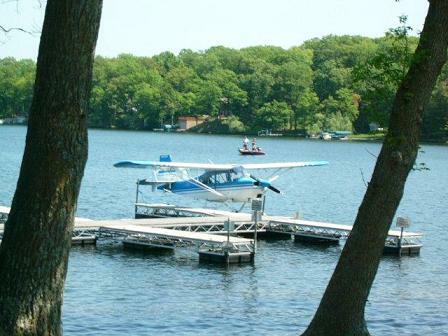 Four Seasons of Flight Training.